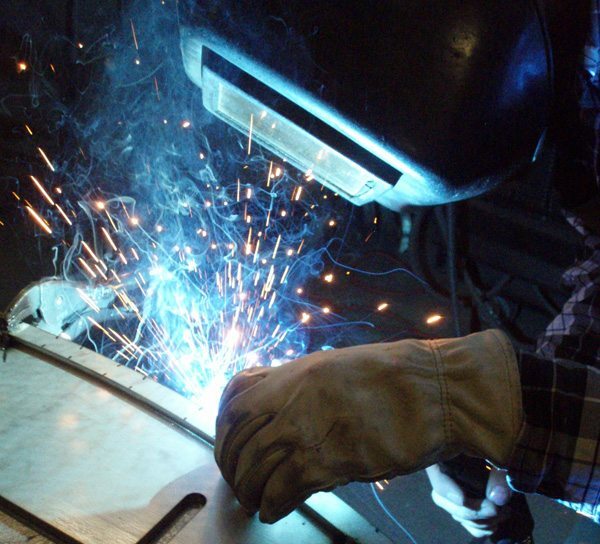 At Richards we maintain an active certification welding program utilizing qualified procedures and processes. We work with carbon steel, aluminum and stainless steel and maintain an in-house AWS Certified Welding Inspector. Other methods of non-destructive examinations are performed by qualified third party inspection services. Learn more about our orbital welding here.